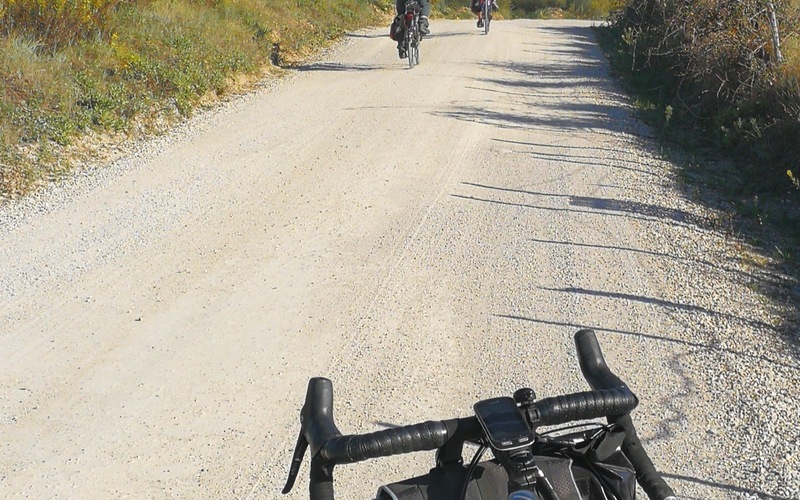 A perfect path for gravel bike that allows you to discover unpaved paths and cross Tuscan villages of incredible beauty. 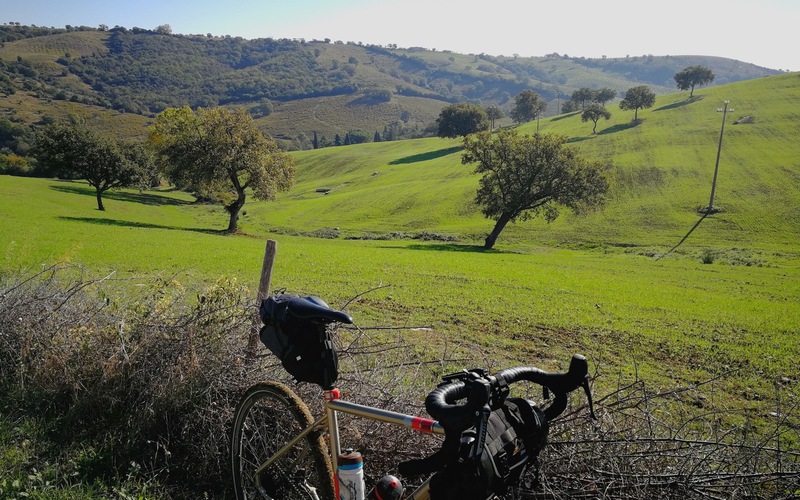 Departure from Artimino and arrival in Volterra, with the initial descent of Artimino and the beauty of the path along the river, along the well-known tuscan roads rather undulating but not difficult. The arrival in Volterra is spectacular surrounded by greenery with the Etruscan city that dominates from above.